FORENSIC PSYCHIATRY involves the assessment and treatment of mentally abnormal offenders, as well as the legal aspects of psychiatry. This includes knowledge of the law relating to ordinary psychiatric practice, civil law and issues of criminal responsibility. FORENSIC PSYCHOLOGY involves the application of psychological knowledge, theory and skills to the understanding and functioning of the legal and criminal justice system. Forensic psychology encompasses psychology and the law, the psychology of police and policing, corrections, parole, victim services, addiction services and family services. It also covers activities related to law enforcement and the assessment and treatment of juvenile and adult offenders. Forensic psychologists may prepare psychological reports for the court or parole bodies, appear as expert witnesses, provide consultation to police and correctional organisations, carry out research (eg into offending behaviour, witness studies, jury behaviour) and provide assessment and treatment in forensic settings. Cycling: I first cycled overseas in 1998 (in Vietnam). Since then I've cycled in India (in 1999, 2005, 2008 & 2010), Bali (in 2002 & 2004), Cambodia (in 2006) and Nepal (2008). Check out my cycling links & also the blogs of my trips in India, Nepal & Cambodia. For touring, I ride a Surly Long Haul Trucker (with 26" wheels). 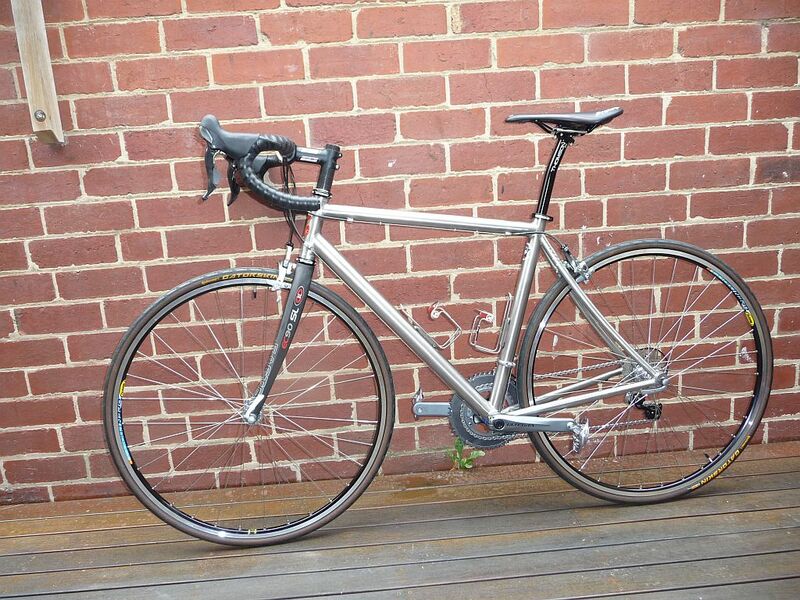 My current road bike is a Lynskey R230 Ultegra Titanium Bike.